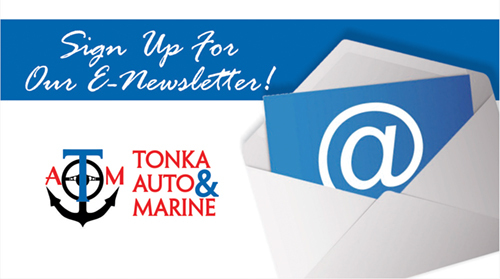 Tonka Auto & Marine has been providing quality auto and marine services in the Lake Minnetonka area since 2009. We are a family-owned business who delivers honest, professional auto and marine repairs and maintenance to Long Lake and the surrounding areas. Delivering quality you expect from a dealership with the personal touch of a family-owned business. Your vehicle is a major investment, that’s why we care for each customer’s vehicle as if it were our own. As a Certified NAPA AutoCare Center, we follow a strict code of ethics so customers will know up-front what to expect. And we back our work with our National NAPA AutoCare Warranty. We are dedicated to offering a quick one-stop facility for all your auto & marine services & sales. Our commitment is to provide, you, the customer with superior service & satisfaction every time. 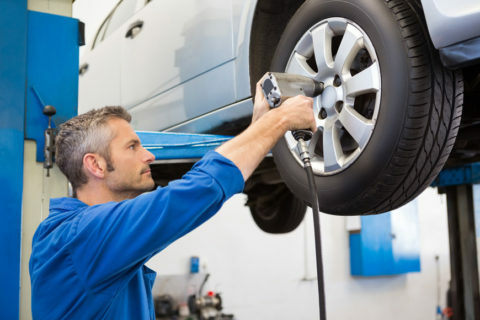 We offer two convenient locations for all your auto repair and maintenance needs. 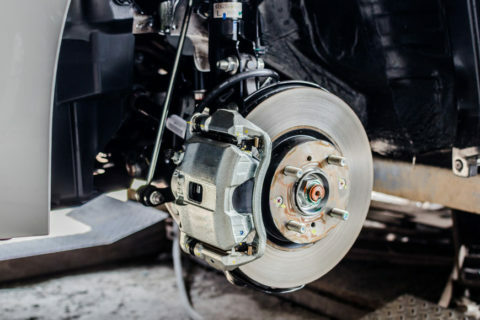 Our quality ASE (Automotive Service Excellence) certified mechanics at Tonka Auto & Marine employ today’s latest automotive technology and are equipped to handle all your auto repair services on foreign and domestic vehicles. Want to enjoy as much time on the lake as possible this summer? 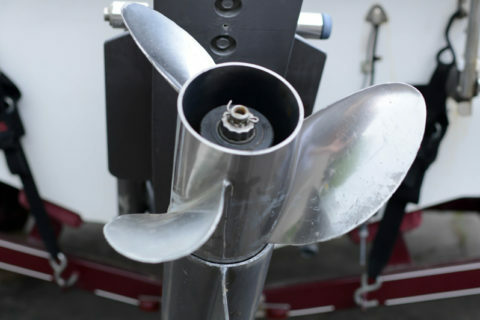 With Tonka A&M’s Certified Marine mechanic(s) and quick turn-around we make that a reality. Our staff provides quality service and repair as well as preventative maintenance that leaves you hassle free and able to enjoy every minute possible on the water. 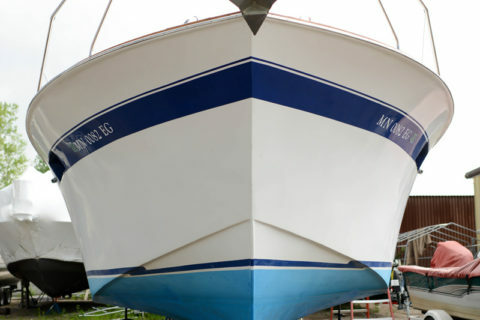 Whether you need auto & marine services, maintenance, boat storage or brokerage sales, Tonka A&M will provide will provide the service we were built on: Honesty & Respect. Follow us and keep up to date on weekly promotions and services. Tonka Auto and Marine shared a post. What’s your guess on Ice Out?!? !